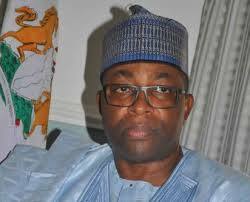 The Bauchi State Governor, Mohammed Abdullahi Abubakar has said he will accept the outcome of this Saturday gubernatorial election even if it does not favour him. “I will abide by the decision of INEC and the people of Bauchi State because it is God that gives power, “. The Governor stated. Governor Abubakar, who stated this shortly after casting his vote at about 9:55am at his polling unit, Gindin Durumi, Makama B. Ward 078 adjudged the election to be fast and peaceful so far. “The process is fast and peaceful compared to other elections I have participated in. I hope it continues to go this way,” He said. 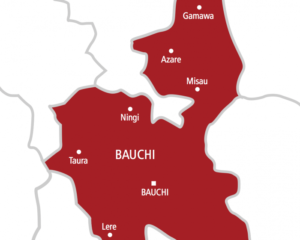 In about ten polling units visited by Reality Newspaper at the time of filing this report, the election in Bauchi is going on peacefully with no cases of ballot paper shortages and card reader malfunctioning recorded .